Can Dental Implants Prevent Future Tooth Loss? When it comes to replacing teeth that are already lost, the benefits of dental implants are many. However, the small dental prostheses also possess several benefits that extend beyond restoring your smile’s appearance, and can improve your chances of preventing tooth loss in the future. The secret lies in the unseen consequences of missing teeth, which if left unaddressed, could leave your remaining teeth without adequate support and lead to more loss. As the only option for replacing teeth roots, dental implants may offer the best chance of preventing future tooth loss to better preserve your oral health. When you lose a tooth, the loss is visible, and the visual effect to your smile is the most obvious consequence. However, the part of a tooth that you can’t see – its root –plays a significant role in your oral health, and its loss can prove devastating over time. Without a root to stimulate your jawbone every time you bite and chew, you can eventually lose jawbone density. Over the years, the gradual weakening of your jawbone, which supports your teeth roots, can lead to further tooth loss. Dental implants are small posts that are inserted into the jawbone to replace the teeth roots that were once there. 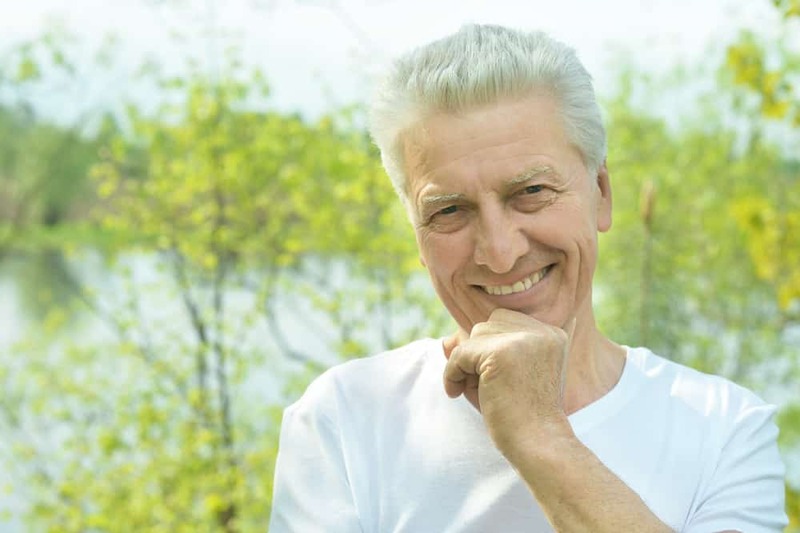 When combined with a dental crown, bridge, or denture, dental implants create lifelike replacement teeth that possess roots similar to your natural, healthy teeth. The stability is immediately noticeable, but the restoration also reestablishes the stimulation that your jawbone requires to maintain a healthy supply of nutrients. By keeping your jawbone strong and healthy, you will have a better chance of retaining the rest of your natural teeth, and therefore a better chance of maintaining your good oral health in the future.